MoistTech is supported by the original manufacturers of Near-Infrared (NIR) technology in the industrial moisture industry manufacturing a range of on-line sensors and at-line instruments for moisture measurement and real-time moisture process control for numerous applications. Insensitive to material variations such as particle size, material height and color, the moisture sensors provide continuous, reliable readings with zero maintenance and a one-time calibration with a non-drift optical design allowing operational personnel to confidently make immediate process adjustments based on real-time measurements. 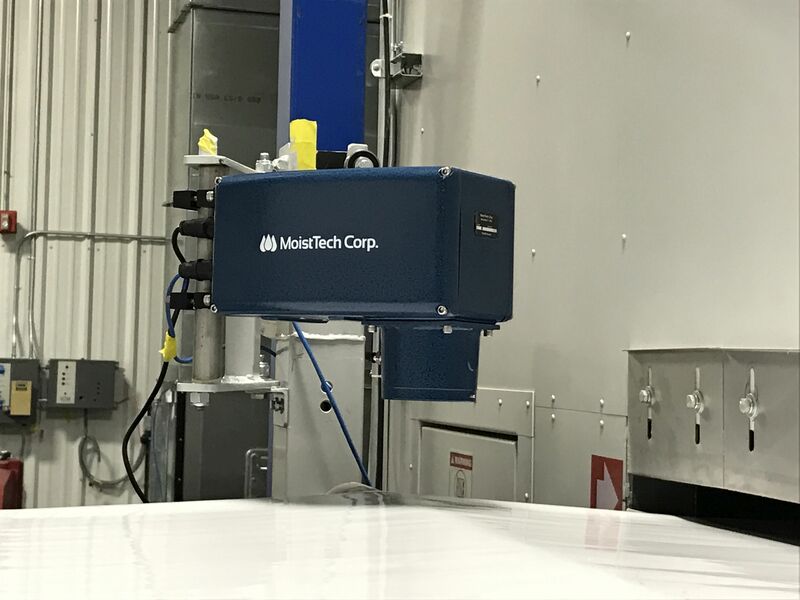 MoistTech’s range of sensors and gauges measure moisture content, oil content and fat content as well as the thickness / coat weight of coatings, hot melts, glues, adhesives, printing and more. With installations in almost every type of application including harsh applications and environments where other gauges could easily break down, the MoistTech sensor operates in thousands of applications worldwide and we are confident our technology will help you provide a better-quality product, increased production and add money to your bottom line.